First Ascent is a specialist sales agency and distributor representing some of the world’s best outdoor brands. 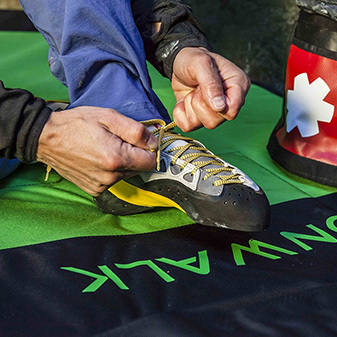 Everything Ocun does is connected to a love of climbing and the outdoors. This Czech brand constantly strives to innovate and improve, making it one of the most exciting in the market. Looking for a particular brand or product in your area? Use our retailer search function to locate your nearest stockist.